Backlink is one of the term and word most used in the world of search engine optimization (SEO). What is backlinks? Backlinks are the incoming links to a webpages. 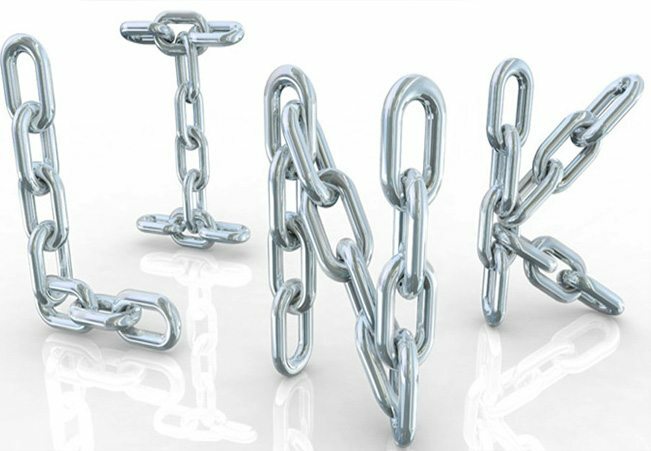 When a webpage links to any other page, it’s called a backlink. A page tended to ranked higher when a websites having a lots of backlinks, such as Google. Back in days, even a low-quality links helped a site in getting better ranking. However, in the past few years, Google had rolled out the Penguin algorithm and it’s the time when landscape of backlinking has changed. 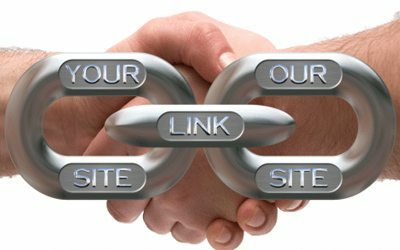 Nowdays, in order to get ranked, the backlinks should be from relevant and quality sites. You don’t have to use too many backlinks; you just have to make sure your backlinks possess great qualities and relevant contents. Your sites get more popular when you get more quality inward links. Google search engine spiders attach great value to inbound links, and this means when you have great quality links on your websites, your website is getting more reliable. You can use some industry standard tool such as Ahrefs to review your domain’s backlink profile and make sure the backlinks of your domain are relevant and in good quality. You need to give a reason or a website to link to your posts, go through your current website and create a list of most-read content and keyword phrases that brings the highest traffic levels. When you linked to the stronger site, you get the better results. You can email the webmasters on your target list with a pitch to link into your content. They may consider your request if our content is relevant and good enough to their site’s audience.